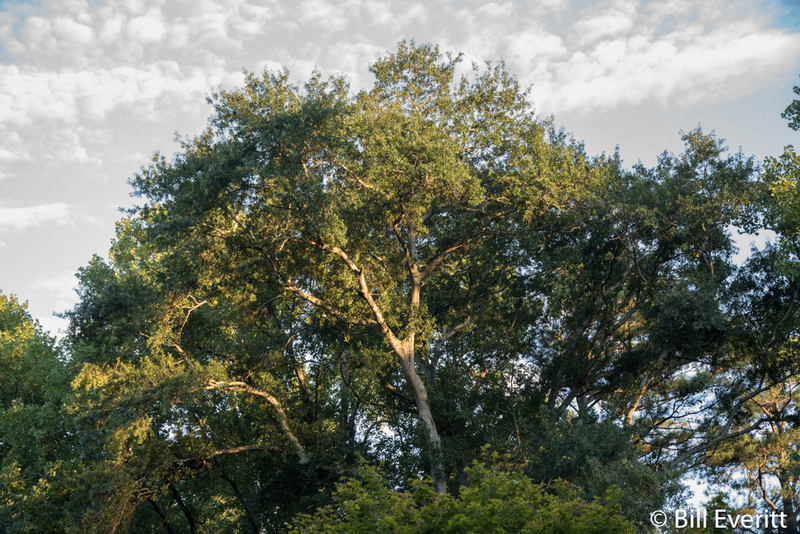 These trees represent some of the oldest, heartiest, and most beautiful trees our city has to offer. A few weeks ago we learned that the Champion Tulip Poplar tree for Atlanta is right here in Peachtree Park on Peachtree Drive! (You can read all about the Champion Tree Program  on our page on Special Trees). 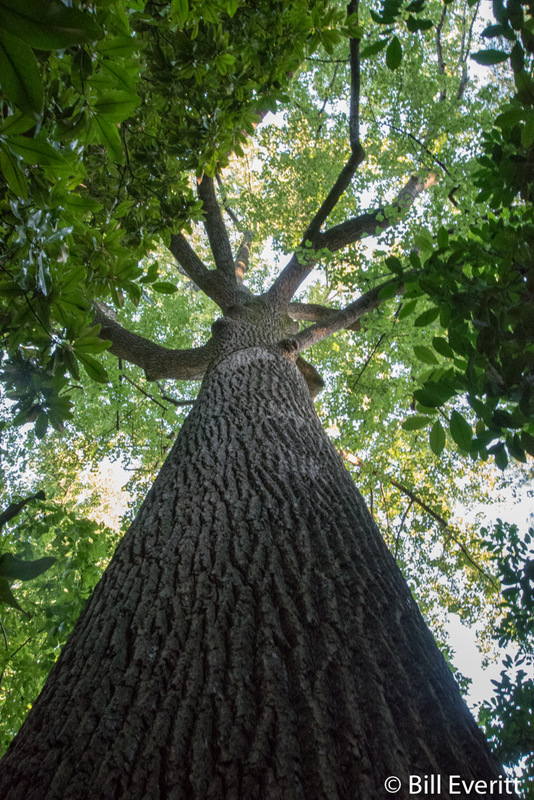 This beautiful Tulip Poplar has a Champion Tree score so high that it is close to being a Champion Tree for the entire state of Georgia! The owners are humble and proud to have this tree in their charge, and are intent on being good stewards. They first had it checked for structural flaws and disease (it’s in great shape), and then went a step further by installing lightening rods to protect it from lightning strikes. It was a fairly involved and expensive project. There are now three large gauge copper wires running from the top of the tree to long copper stakes driven deep into the ground some distance away. We think it’s awesome that our neighborhood has so many wonderful old trees such as this. Even better that so many people who live here, like the owners of this Tulip Poplar, realize their enormous value and do so much to keep them safe and preserve them for us all the enjoy. This entry was posted in Habitat, Trees and tagged Champion Tree, Tulip Poplar on August 21, 2016 by beveritt.